The Company can count on a laboratory of quality controls that carry out all tests on finite products and on the intermediate steps during production. Furthermore, the Company can benefit from the contribution of consultants in order to obtain the most important certifications. The Company declares to comply with the dispositions of the Regulation CE 852/2004 and successive modifications, the HACCP methods in the corporate self-control plan and to ensure that all noxious elements that could contaminate products are eliminated. HACCP was introduced in Europe in the 90s with the Directive 43/93/CEE (implemented in Italy with the Law Decree 155/1997) and requires the implementation of the HACCP protocol for all operators in the food sector. The Regulation was then replaced by the Regulation CE 852/2004 which entered into force on January, 1st 2006 and implemented in Italy with the Law Decree 193/2007 which abrogated the Law Decree 155/1997 and established the sanctions upon breach of the Regulation CE 852/2004. Given the scope of food companies examined in the Regulation CE 852/2004 and the enormous variety of food products and production procedures applied to food, the European Commission issued its guidelines on procedures with reference to the HACCP system, therefore helping all operators intervening in the production chain. Organic agriculture includes all systems that promote food production in a socially and economically healthy way. As for the environment, it dramatically reduces the use of fertilizers, pesticides and chemical synthetized drugs. It exploits natural laws in order to increase yields and resistance to diseases. 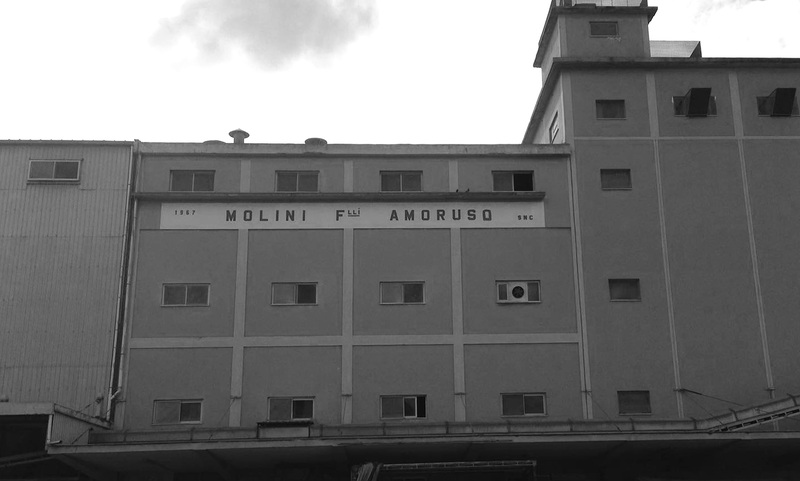 Since August 2010 the Company has launched the production of Organic Flour and obtained the ICEA (the Italian Institute for Ethical and Environmental Certification) Certification of Compliance with respect to people and nature.